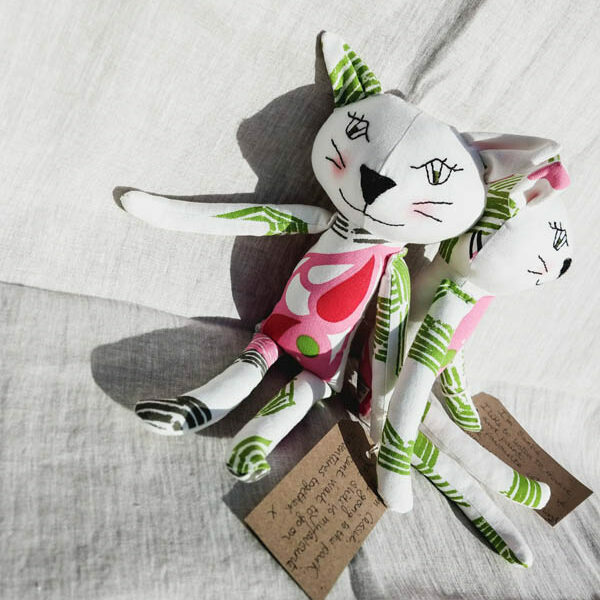 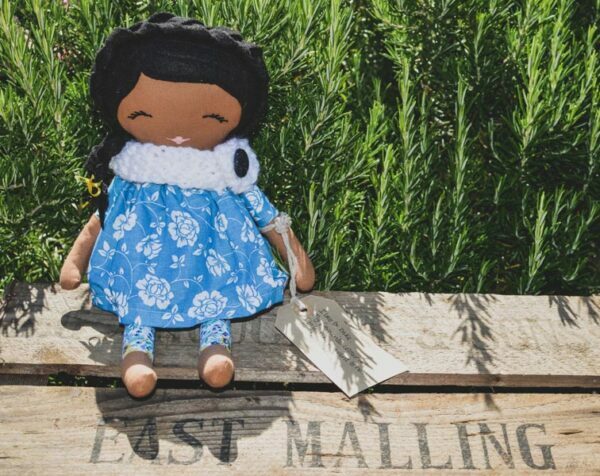 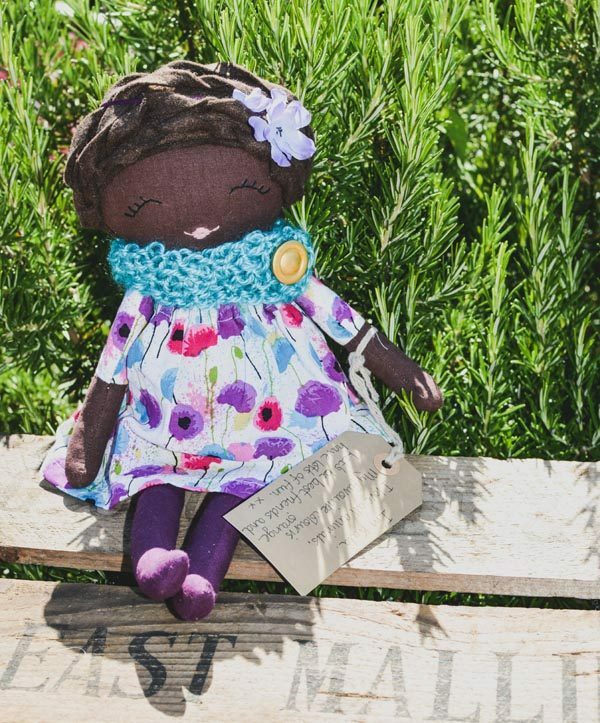 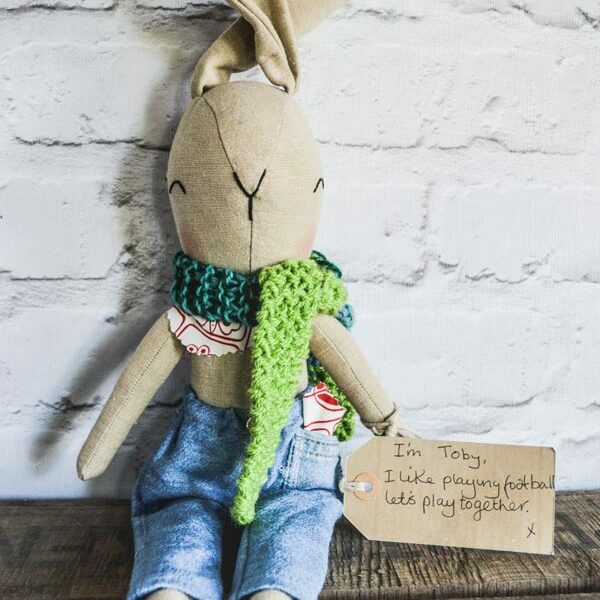 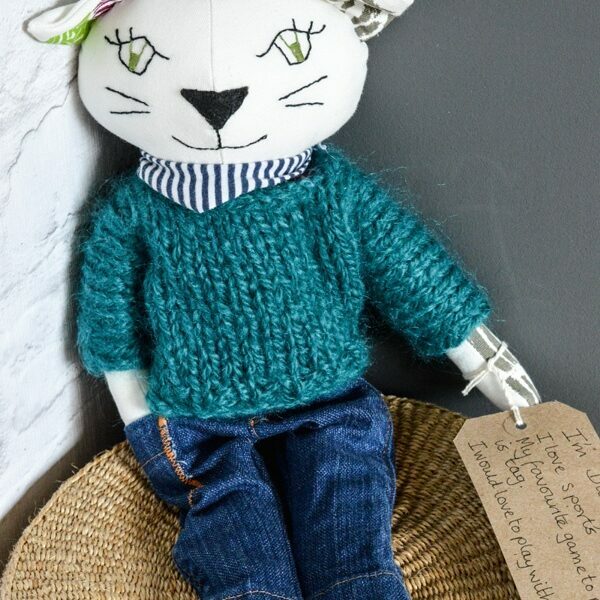 Let your little ones imaginations run wild with one of our beautifully handmade heirloom dolls. 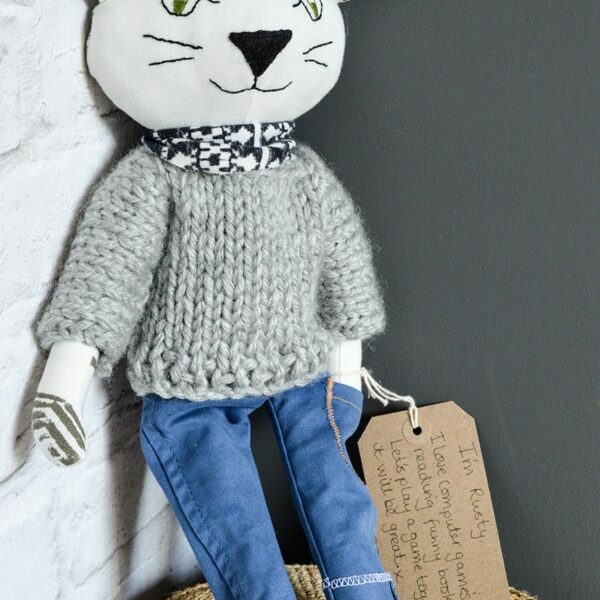 Measuring approximately 43cm head to toe. We are so proud to introduce our latest collection in our Mini Millie’s range of soft toys. 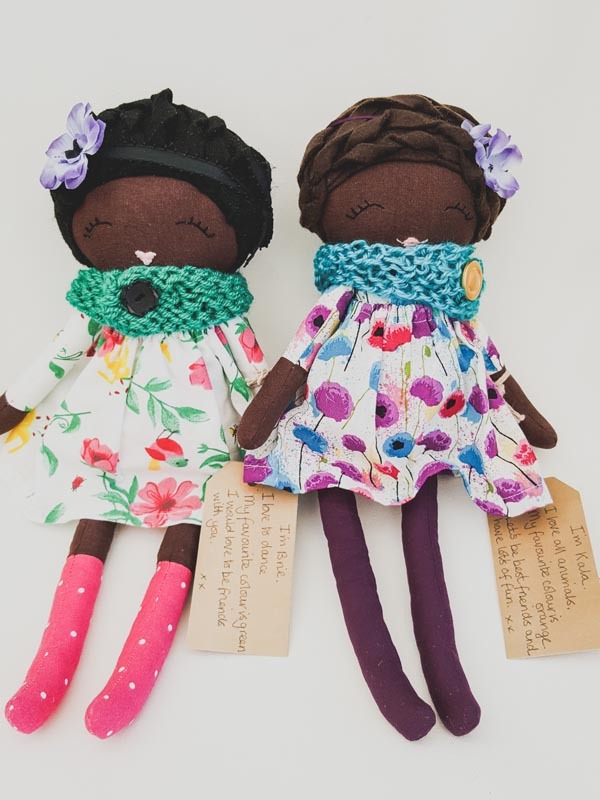 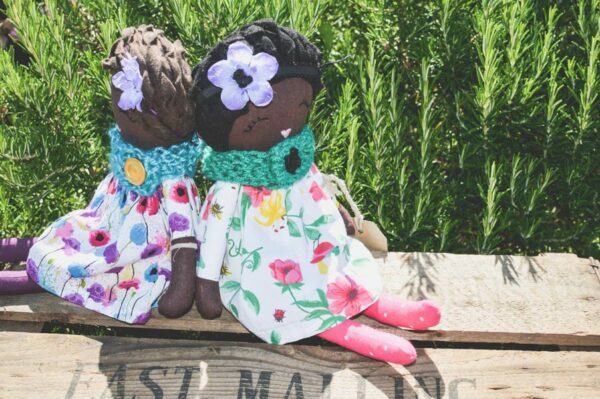 Our beautiful handmade heirloom dolls are unique in style and character. 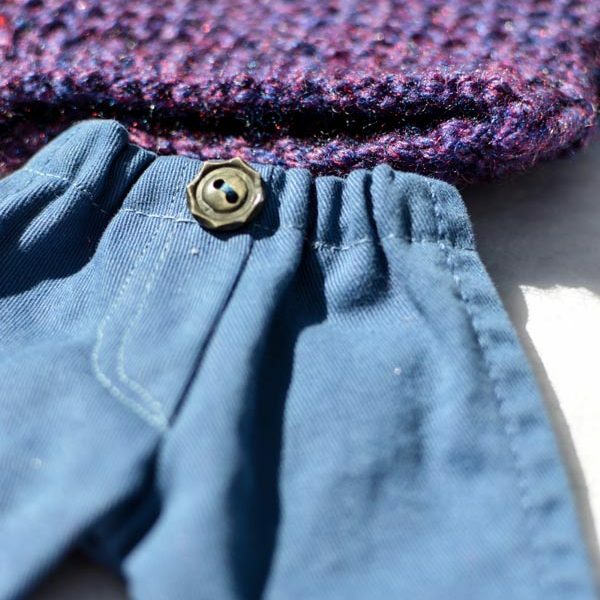 They have been carefully designed and created using a selection of stylish, quality remnant fabrics, recycled buttons, wool and fillers. 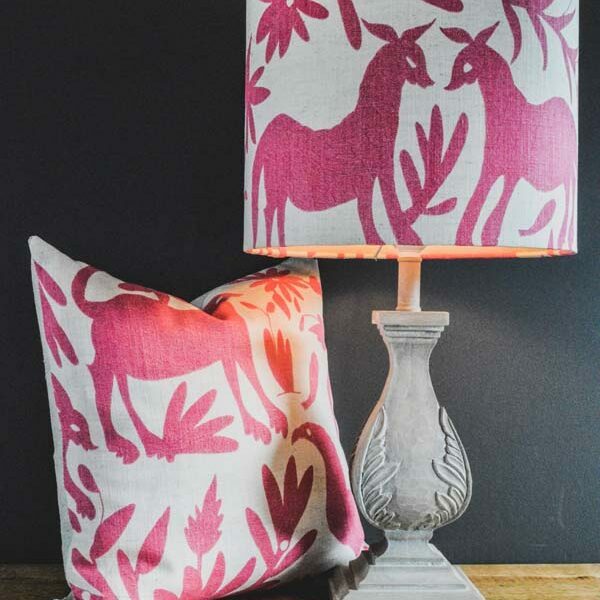 Our Artisan Lynette has had years of experience working with intricate detailing and creative designs having worked previously for Harrods and Bieber. 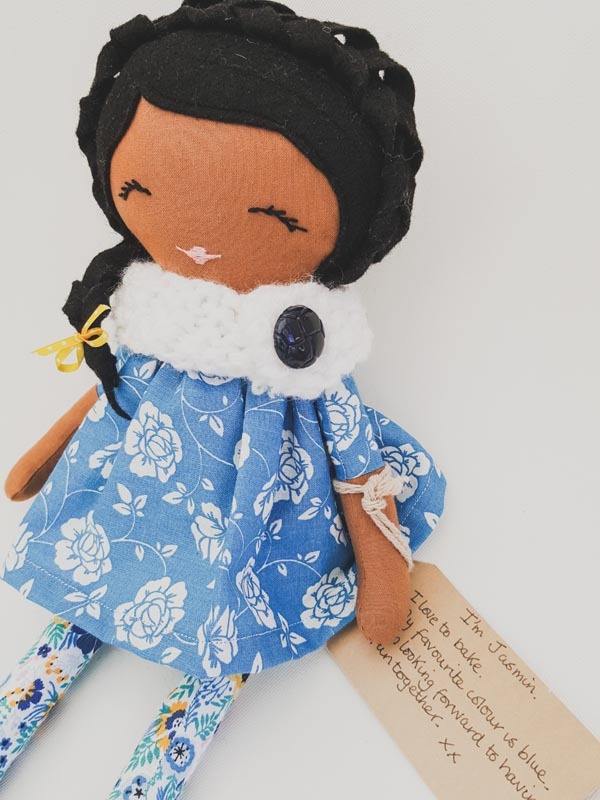 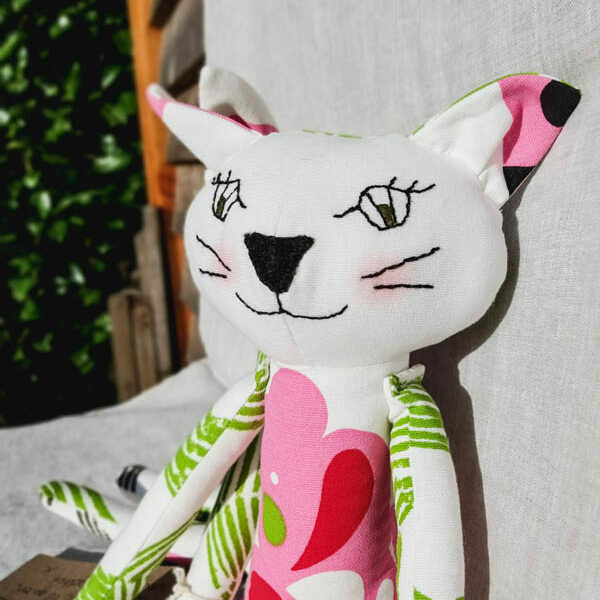 Full of character and charm Lynette has breathed life into each and every one of these gorgeous dolls and they are sure to bring hours, weeks, months and years of happiness to your precious little minis. 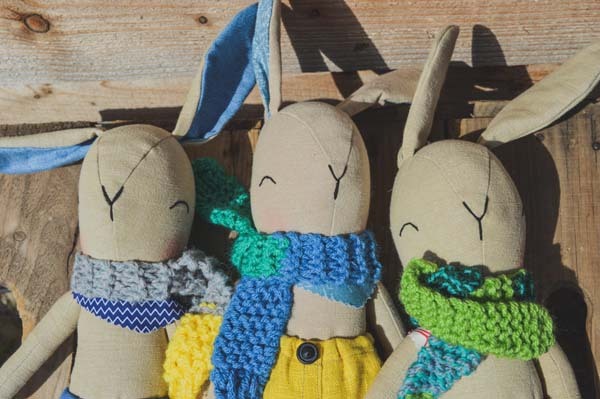 Measuring approximately 40cm, they’re the perfect cuddle size. 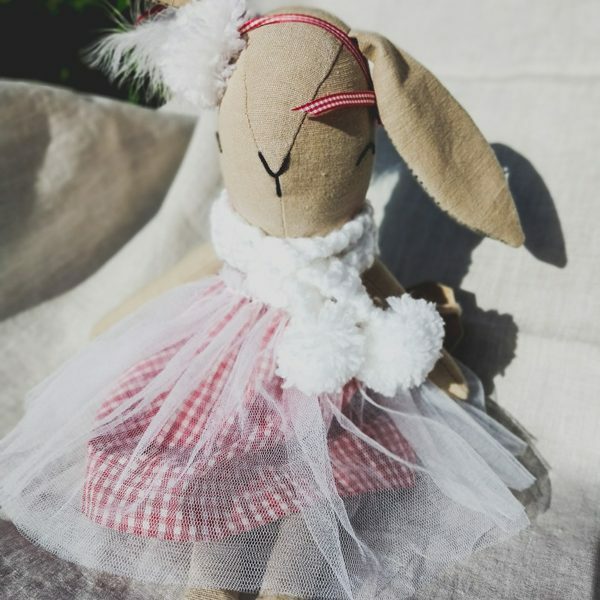 Extra clothes and accessories can also be purchase through our online shop. 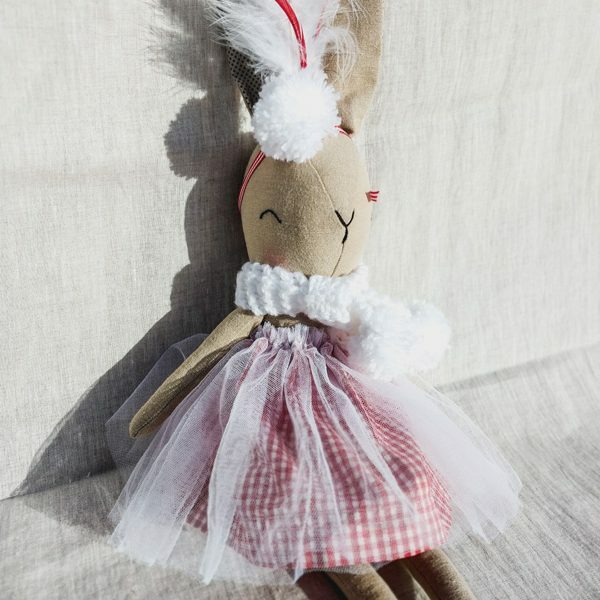 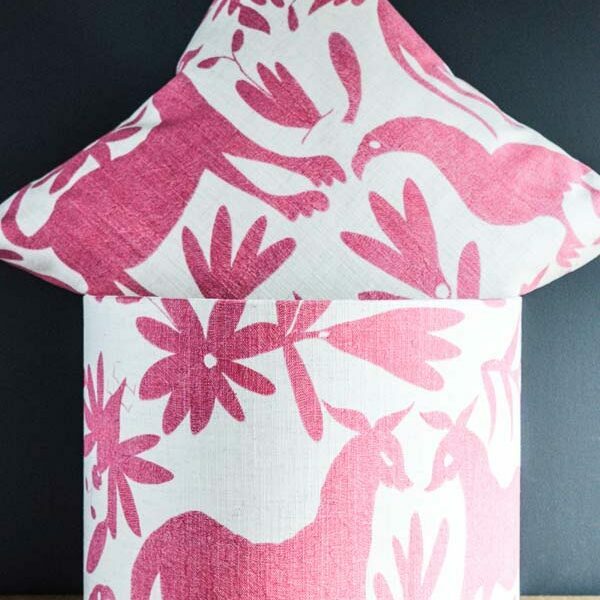 Have you seen our bunny collection too – hop over and check them out! 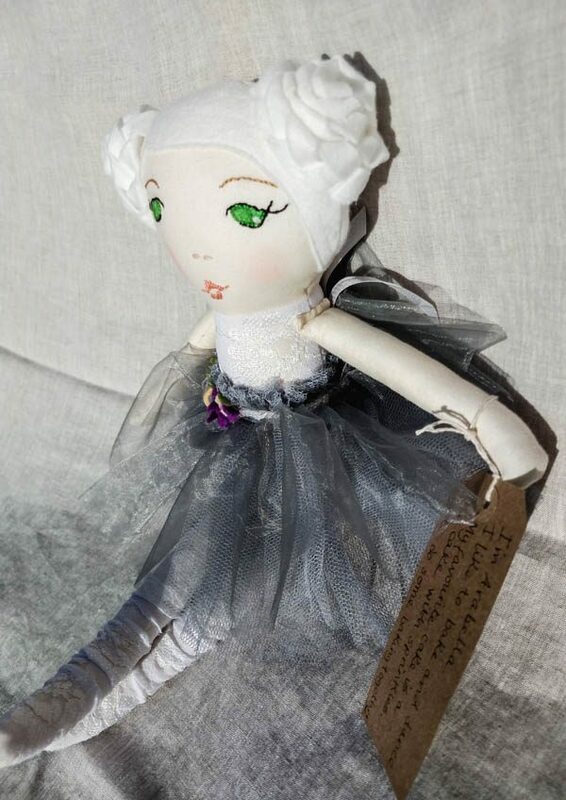 Heirloom doll Fifi arrived for my granddaughter for her Christmas gift.